We have received many problems in which some sites are not reachable on bsnl dataone or mtnl broadband connection. I myself faced such problem on my own connection. It may has happened with you sometime, when you are not able to access some of the web sites on the other hand all other webs sites are opening properly. Most common reason for this is wrong dns server entries in your LAN connection properties, or sometimes the DNS server entries might be correct but due to certain errors, the DNS servers used by your connection are not able to locate the web-pages that are not visible to you. Let’s see how can we fix this issue. In order to solve the problem you need to try alternative DNS servers like OpenDNS , AT&T dns servers or Spectranet dns servers etc. These are some dns servers sets which you can try (for every set follows the order: primary dns,secondary dns). 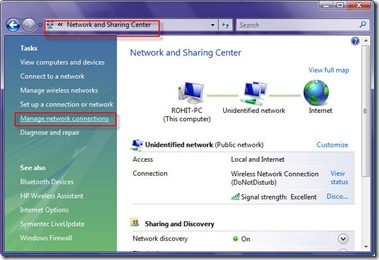 How to change dns servers in network connections? 1. Open Start >> Control Panel >> Network Connections. 3. 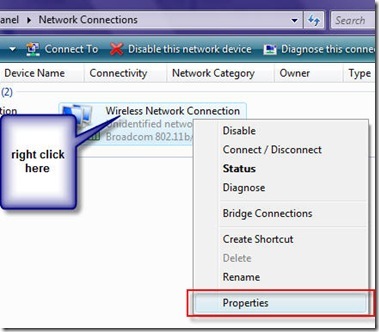 Right click on connection and select properties. (see the image below to see what happens next). 4. Select Internet Protocol Version 4 (tcp/ipv4) and press Properties button. 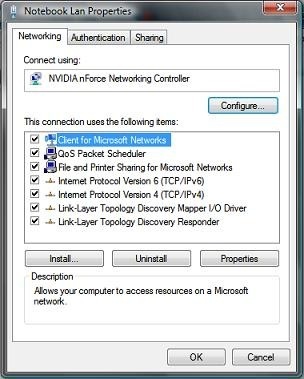 On this screen change the DNS servers by using any one of the dns server settings specified above (as shown in the image below). 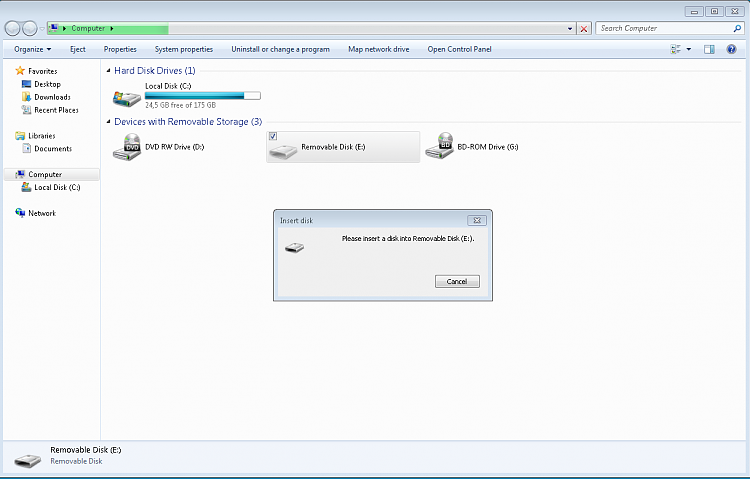 Try all the dns server settings one by one at least one of them will work for you. If you still you are not able access those sites then check if those sites may be blocked by some firewall program or Internet security program installed on your system. 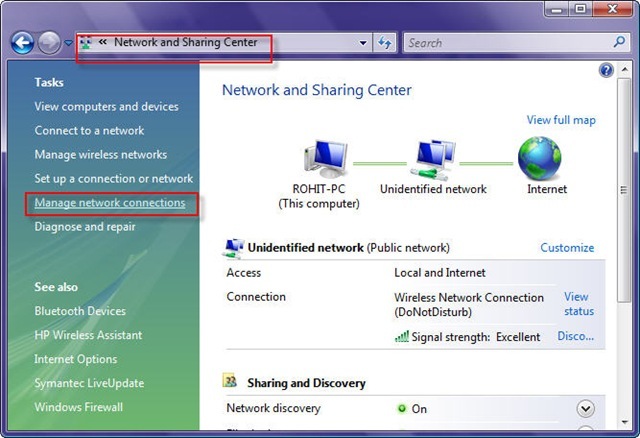 For windows vista users, who might be finding some difficulty in locating the TCP IP properties as described in step 1 , 2 and 3, here is the way. superb solution. at the first attempt (with open servers) got thru to all sites previously not opening. I have faced this issue when opening Orkut….All other sites open properly except this…. BRILLIANT!!!! worked like a charm, THANKS!!!!! you saved my day! Brilliant!! Thank you, thank you, after two days of chasing rainbows and a load of suggestions which did not work…YOU solved the problem. So easy, but you do need to know…..
i could not access my gmail home page. it shows that the page cannot be display. what should i do. Thank God for you. Used the Open DNS option and it worked. I’ve spent bloomin ages going through solutions and bits of my comp I’d rather not go, but nothing worked. 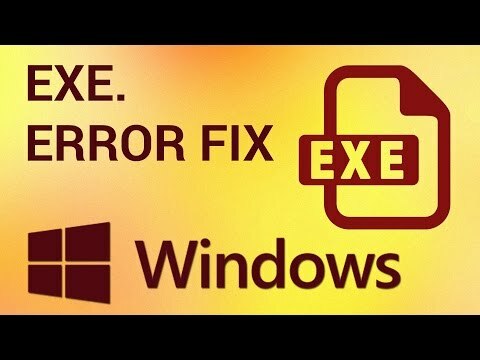 hi, i have the same “Internet explorer cannot display web-page” problem; but how do i fix it in vista? don’t seem to be able to find the NOTEBOOK LAN PROPERTIES. I hope it will help, in case of any more queries, please leave a comment. After you reboot, ie should work normally. Now I use your solution in the clients, and work live heaven.!! Hi. I have the same problem, but the “internet explorer cannot open the webpage” shows up on, not some, but all of the websites. What do I have to do? Thank you in advance, I hope! I found the DNS server input section on Vista, but when I enter the DNS server options, I keep getting feedback that the DNS server is invalid. I can almost predict when I get page cannot be displayed, and it doesn’t matter what website it is. Images also fluctuate with laoding problems. Still lost. Many Thanks for this great solution..! You are my hero and i am forever in your debt. I was SOOOOOO happy because it worked. I could not access my company webmail for hour’s, and this process fixed the problem right away. I just ran a completecan using malware software and came up with nothing. The problem with google searches and google URLs remains. thank you very much. your solution works perfectly for me. HI please help with a solution My laptop is on the company network I can access any website but not the url to connect to my RAS server error can not open webpage.But when I use a another pc I can connect to my RAS server. I get the message “Internet Explorer cannot display web page” all the time. I’ve tried three solutions from the Internet by using my wife’s (other) computer and printing out the instructions then using them on the disabled computer. 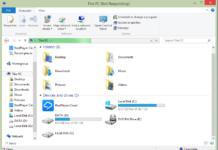 I can’t get rid of the diagnostic (IE cannot display….) without shutting down the computer. I’ve even tried re-installing Internet Explorer 8 from a flash drive on Windows Vista using a laptop. This is really frustrating. I need a simple, fast solution, not another software program. Though the steps you outline are simple, I can’t locate most of the commands you say to follow. I could not find kb963027, but removed any windows update. still no solution!!!! I found this forum when I met the same problem. In the end I solved the problem by “Reset Internet Explorer settings”. 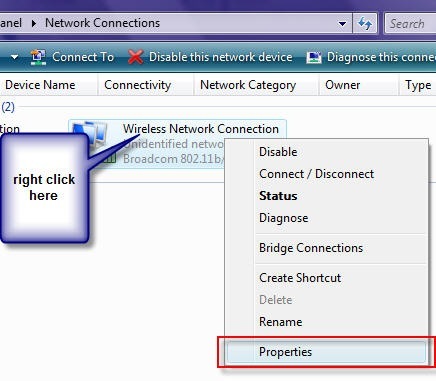 In Internet Explorer click Tools>Internet Options>Advanced and click Reset for Reset Internet Explorer settings. It finally works for me!!! gr8 this does wonder,i was upset as you tube was not opening in my browser but thanks to you now i am bale to access it. Works for me…at least now :)..hoping this is forever!!! Thanks a million! Thanks a lot – I was facing this problem for a month. Within a minute – I could solve it. Once again I thank you for your help. I too have Internet Protocol so I tried – 208.67.222.222 ,and as an alternative 208.67.220.220. It worked for me. If you still have the same problem it could be because of another problem. Please visit the below link. I use the registry fix and found it was just a scam to get me to pay full price for the product. Mean while when I deleted the product I can no longer open a web page. Why did they do this to me? brilliant clearing the dns worked. been without my favourite site for 2 days. If you try to upgrade it, downgrade it or even use it for browsing it will probably break and then you can’t do any updates. If you are really keen on using IE then at least download another browser so that when IE stops working you can get some online help. Ok, no none of this is helping for me. Everything that you are telling me seems like the total opposite of whats on my computer. I do have a control panel,BUT, Just so happens i don’t have Network and Sharing Center all that is similar to that is Network and Internet Connections. pleases help me i am so lost and i have a VERY important document on my Gmail that i cant get on any other email, which i can not accuses my YouTube, or Gmail at this time. i would love to get some help you are my last hope! Very nice information… this helped me… thanx a lot..
thank you! i have spent days trying to sort this with no joy, your solution worked perfectly! 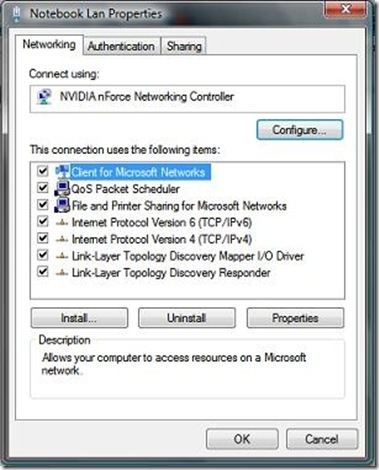 When the user connect to the network via a normal cable, it works fine, he can actually view all the sites and read emails, but when we connect MTN 3G, he cant view any sites, and he’s on Windows 7. what could be the cause? OH MY GOD ! in the first go, it worked ! tHANK U SO MUCH (*. *) bLESS U ! thank you so much,i wasted hours reading those damm help and support faq which are useless. and also online help from microsoft which are also useless.thanks again. My wife can log onto the internet but my user id will not; it only goes to a few different sites; sights like google and yahoo will not come up; it says unable to display web page; i have tried just about everything..any ideas? Hi myself too facing the same problem plz help me. i cant able to open msn page and some pages like this. i changed DNS too. After changing DNS some pages opened but others dint. any one help plz… i am using bsnl broadband net connection. I was about ready to give up. 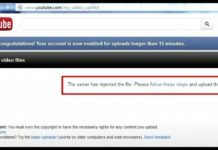 Tried Microsoft support staff, Comcast tech support, and many, many google internet blogs. I finally located this page. I’m running internet XP Pro, and IE8 and had only one (.gov) website that wouldn’t open. My internet provider said it’s my computer, and they can’t trouble shoot it. Microsoft said…you have the OEM version of Windows that came with your computer, and your going to have to contact the manufacture. And, then you better contact someone at that government website. You steps worked perfect but your going to first have to go toStart> Run, and type “cmd” omit quotes, and then type “ipconfig” at the end of DOS command prompt. This will pull up the necessary DNS addresses for the top three local connection lines (IP Address, Subnet Mask Address, and Default Gateway Address). Write down the addresses. You will need to fill in the three blank lines first; before placing your Alternet DNS Preferred & Alternet IP Address in the bottom two spaces. Each alternet DNS has two IP address (Pref. & Altn) seperated by commas. Thanks! Thanks so much for your help. I had tried everything before finding this website. It worked perfectly. I can’t think you enough for your easy steps to fix the problem. Lifesaver!! The site information made me to open a site as it was previously given some errors for this…. thanks man ……thank u so much ,,,tried everything else…….Live Long……. It works great. But it’s not a fix, it’s a workaround. I still don’t know how to fix my initial DNS problem, and changing the DNS server has consequences when you work on a domain. For those who aren’t having any luck with the resolution will have to narrow it down to whether it is in fact a DNS problem. To make it easier for those non-savy information communication technology people browsing I’ll try to keep the abbreviations to a minimum; a DNS, in a sense, “converts” the hostname (google.com yahoo.com) into the IP address needed to gain access to the site. YAY! No seriously.. imagine typing the IP address everytime we want to browse a website. Not only would it be harder to remember but knowing which site it goes to would be quite troublesome. Well that’s pretty much the gist of it anyway, we won’t get into specifics. Ok so all those still have problems, open up command prompt and type “Nslookup google.com” and paste back the results. Yes i realize this thread is quiet old, but the problem is still there! Though turning on DHCP should generally work. As Rohit mentioned. Worked like a charm,I can’t thank you enough for your easy steps to fix the problem. Lifesaver!! 208.67.222.222, 208.67.220.220..1st server did it!! Gmail, google calendar, and any “google” pages except for the google search engine itself will not open on my computer when I’m at home (or my husband’s laptop). All other pages open without a problem. 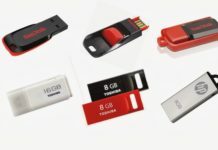 If I take the computer to work, all google pages load without a problem. I’ve tried changing the DNS to universal addresses. I’m not very techy, so I’m feeling a little overwhelmed. I’m having the same issue as David and, I think, Kirsten. The things I can’t do on my laptop: successfully pull up the Yahoo Mail and Gmail pages. I discovered this problem a couple of weeks ago when I was incapable of signing into Yahoo Messenger. The troubleshooter pointed out my connection as a possible problem. I had been signed into Youtube for weeks and opened my browser yesterday to find I was no longer signed in and incapable of signing in (because Youtube sign-ins go through Google and I can’t sign into Google). I thought maybe I had a virus or malware on my computer but I was unsuccessful in downloading malwarebytes and an anti-spyware program onto my computer to detect and remove if they *are* present. The failure to download makes me think I have a virus/infection blocking me from downloading and also interfering with my ability to connect to Yahoo Mail/Messenger and Gmail/Youtube. I don’t understand this stuff and I keep hitting dead ends when I try remedies I’ve found online. I also lost a history of sites I wasn’t finished with when I tried resetting my browser (it had the option to delete the history in the reset and I elected NOT to delete the history, but the history was deleted anyway). I know the history of sites is gone for good. I’m using a wireless connection but I’m not using a USB 2.0 controller. 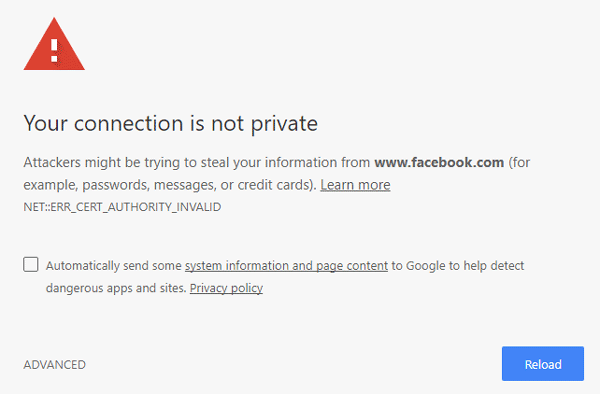 I know that messes with connectivity, but I’ve been using the wireless since September 11th, 2011 and haven’t had this Yahoo/Google issue until a couple of weeks ago. i ws having a great problem by not being able to access gmail. superbbbbbb…………….thank you soooo much.After lots of attempt this process made my site opened in my browser suddenly just after restarting my internet connection. 🙂 Really Thanks a lot….. 🙂 But it will last in my system or not thats the current research.Anyways it worked at 1st shot. Thanks a ton….excellent solution…hats off to you…much appreciated…. superb………superlike frm my side thanks a lot…………………. Absolutely SUPERB solution to a plaguing problem. at risk for thiamin deficiency. We’d be remiss not to point out, he had other interests as well! Yet, if you shift the cursor more than the managing the business online.